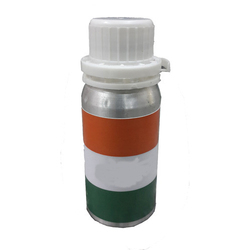 We are a leading Manufacturer of feneeya agro chemical and plant growth regulator from Ahmedabad, India. We are the leading manufacturer of Feneeya Agro Chemical. Now Nothing Is Impossible. If you want to save your crops with best quality productions then only one name called “Feneeya” is enough. By using “Feneeya” help crops to boost at initial stage of all crops and farmers can get one chance to produce more production. Feneeya is new generation’s medicine for all crops for control all in types of pests and insects. Feneeya will apply at first time at the age of 15 days of any crops. Then second spray will be applied after 10 days of first spray. By using in this way crop can be saved for 45-60 days from all insect. Backed with a huge experience, We protect the plants with our reliable products. 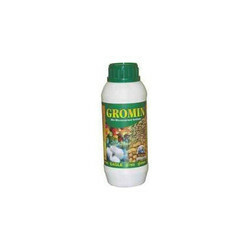 One such product is Plant Growth Regulator that is highly beneficial for plant’s growth. We offer these in bulk quantities. The regulator increases the size and the yield of the fruits and flowers. Looking for Agro Chemical ?